LOVE's Haven: Camiguin Here we Come! 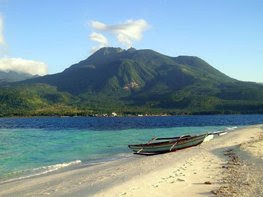 About an hour from now, we will going to invade the beautiful island of Camiguin. Actually this is an unplanned trip, but my cousin's Australian husband insisted to go to this white island because he wants to go for a swim in a beautiful beaches. Wow! this is some kinda free summer vacation to us, even though this is my second time to step back on this island (my first step was way back four years ago) still I am so excited. I'm quite sad at the same time since my hubby cannot go with us because he had some appointments to deal with for the whole day. Oh my! maybe next time we can go there again as a complete family! But as of now, I make it a point that our one day and one night stint would be a memorable and enjoyable one....Camiguin, here we come! ssSsshhhhHH...don't tell my boss that I will be absent from my work for today and tomorrow! ha.ha.ha.. 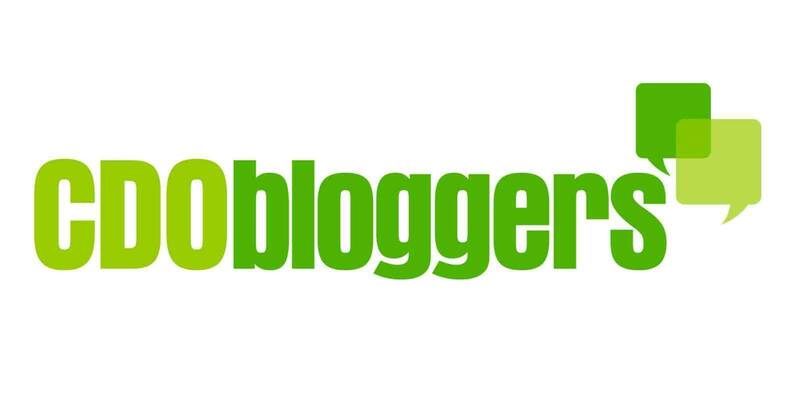 Your boss is reading your blog now... :) Enjoy your trip! wow, camiguin diay mo.. sayanga oi wala me kauban..
hhahaha...kalay ai...wala diay ka ng leave? wow bonga...pics dayon ha ug pasalubong...hehehe!